We are very fortunate to work with wonderful clients who make our job one of passion and excitement. We appreciate their thoughts and feedback as we seek to get better with every job. Please inquire should you like more information on specific jobs from our client base. We have done three major projects with Salamander Construction, in the last four years. 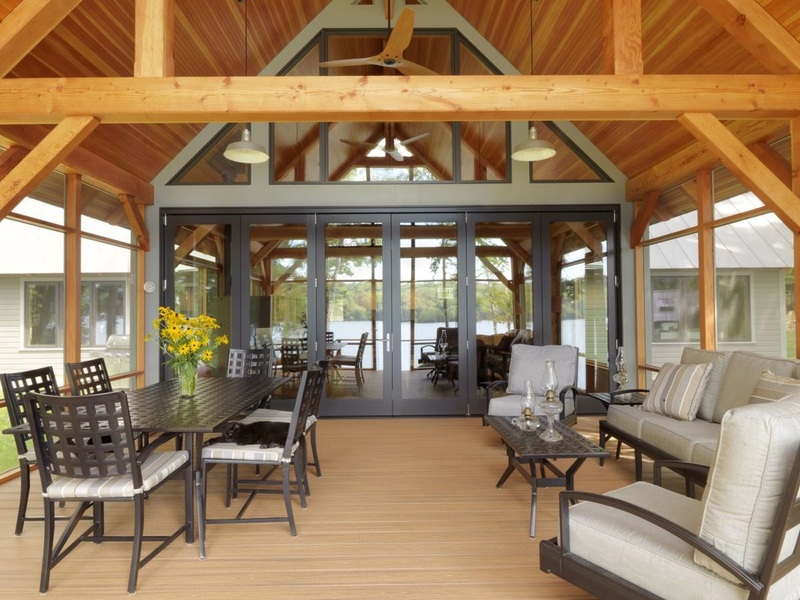 A lakefront covered pavilion, a three car garage and a 2000+ sq ft post and beam camp. All were completed on time and the quality of the work is excellent. The architect who designed the camp agrees the work is high quality and enjoyed working with Jed. The Salamander team are craftsmen, proud of their work. Jed provided regular progress reports, E-mail and pictures. We are very pleased with the final result. The high level of craftsmanship, care and attention to detail and quality for the price are what has brought us back again and again to hire Salamander for all of our multiple projects over the past five years including a garage addition, mudroom renovation, major kitchen and interior renovation, deck and screened porch addition and master bathroom renovation. Salamander Construction completed an ambitious job for us which included several projects building an new suite master bedroom, enclosing a deck to make a screened in porch, bumping out a wall to make a mudroom and building a small barn in the back of our property. There were a lot of moving parts in this job and all were taken care of in a timely, careful and efficient fashion, from getting cement trucks on to the frozen back lot before the spring rains came to suggesting appropriate finishing materials. Great employees, great company! Salamander construction was amazing during our house remodel. They were professional, courteous, understanding and always ready with helpful ideas. 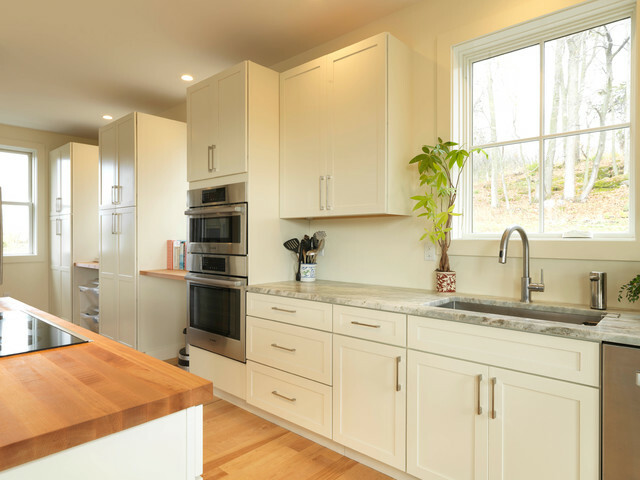 In addition to doing great work (my kitchen is finished superbly) they are trustworthy and easy to have around your home. I wouldn’t want anyone else doing work in my house.